Unity personal edition lacks efficient splash screen tools and the ones available produce a poor result hardly better than the boring grey entry most seen in WebGL builds. Fortunately we can open the webGL build folder, tweak it and make a better entry to our creations. In a tiny "one page tutorial" we explain the creation of the splash screen in the editor and how to enhance it tweaking 3 images of the build folder. 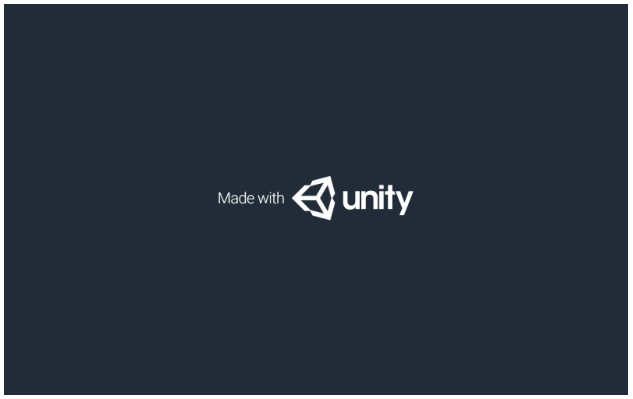 The made by Unity message is still there but significantly less impactful.